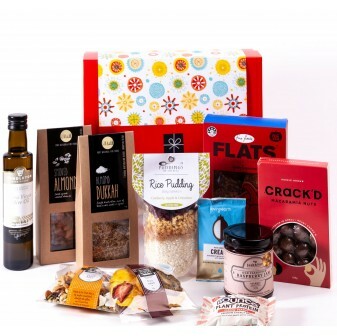 Wow the food-lovers in your life with our range of gourmet hampers. 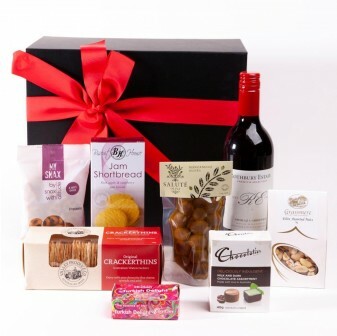 Nothing but the best for your loved ones, our hampers make the ideal gift for any budding Masterchefs, wine connoisseurs or cheese aficionados. 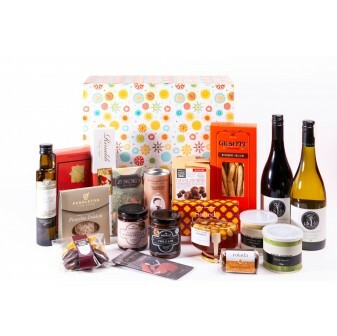 The Hamper Store from Present Company Included offers a stunning range of hampers designed around much-loved cuisines, celebrated chefs, exotic flavours and the finest ingredients. Looking to take your friend’s barbecuing to a new level? 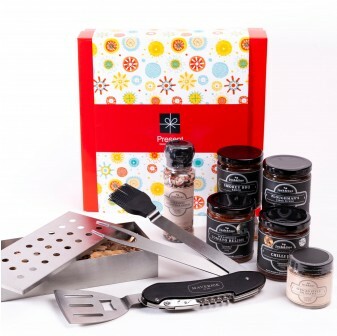 Our On the Grill set is the perfect present. Or is there someone in your life wanting to experiment with Lebanese or Italian? Our Abla’s Lebanese Kitchen and Buon Appetito gourmet food hampers will stretch their skills and give them fresh inspiration. Just want to relax? 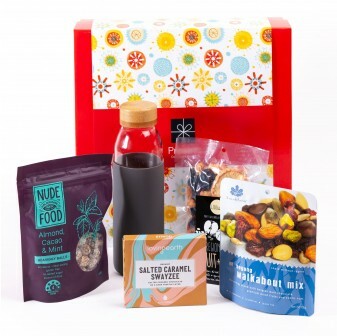 Kick back and relax with our Day Shift hampers packed full of snacks and beers for an after work treat. 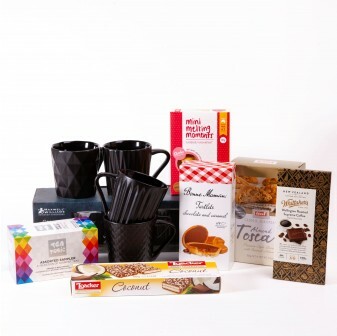 Explore our range and we guarantee you’ll find something your loved one will appreciate. 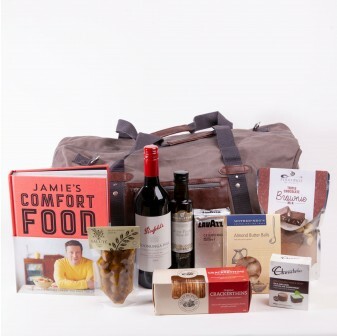 Affordably priced, beautifully presented and thoughtfully curated, our hampers are truly special gifts. 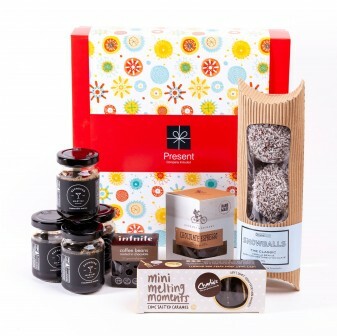 Impress the chocolate-lover in your life with our full range of cocoa-dusted hampers. Packed full of chocolate of all sorts, everyone from the Malteaser-loving movie-goer to the ultra-dark chocolate aficionado will love them. Feeling festive? 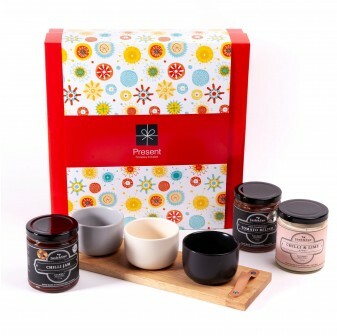 Whether you choose to go traditional with a hamper that helps you make a better-glazed ham, or wanting to give the gift of pudding and bubbly next Xmas, The Hamper Store offers a range of Christmas hampers that'll light up your whole holiday season. Be the thoughtful one next birthday, Christmas or holiday. 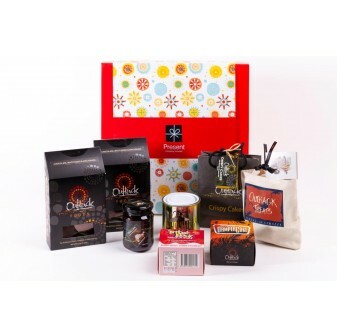 Get your family and friends hampers that tell them you care about what they’re interested in. 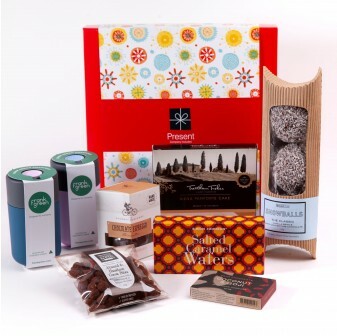 Order online today from The Hamper Store with fast shipping from Melbourne across the country. Any questions? Send us a message to info@hamperstore.com.au or give us a call at our Brunswick East location on (03) 9387 4717.